Welcome to the Eager Elephants! Mrs Shakespeare and Mrs Statham. Here you can find out about some of the exciting things that you will be doing this term. You will also find a list of books you will be reading and sharing in school. 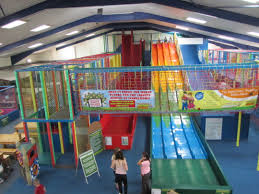 We are looking forward to our trip to the Adventure Farm. 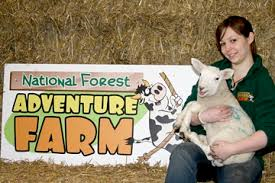 We will be learning about farm animals and their young and various facts about farm animals. 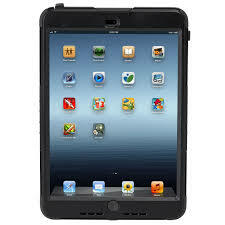 We will make a talking book in computing, all about our visit. We will also paint farm animals, weave sheep and write about our trip to the farm. Where will the Naughty Bus go? We will be acting out the story and writing about the story. 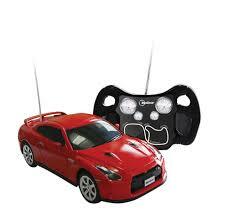 In mathematics we will be finding ways to make 10 and ordering racing cars in positions. 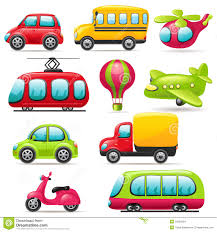 We will also make buses and we may even have a visit from a double decker bus! 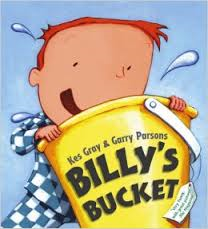 We will enjoy the story, act it out and write about Billy's Bucket. In mathematics we will be learning about capacity and positional language. 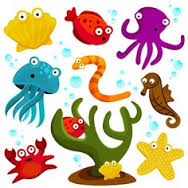 We will also discuss facts about sea creatures, make octopus, sparkly fish, ice creams, flip flops etc! In computing we will design a seaside picture on Paint a Picture. We have been practising hard ready for our fun Sports races. Our grown ups will come and cheer us on! We will also take part in lots of sporting activities all week e.g. using the balance bikes, circuits, ball games, skipping. In mathematics we will make a pictogram of our favourite sports. We will also make rosettes and talk about being a good sport. We are getting ready for Year One. We will spend sometime meeting our new teacher and seeing our new classroom. We will make a transition book to show our new teacher how good we are at numbers, writing, drawing etc! It's going to be a busy, fun last term! 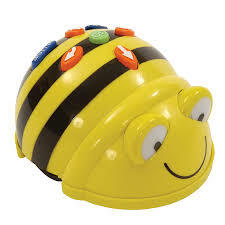 All term we will use our digital classroom to explore and play with the Bee Bots, remote control cars, talking tins, microphones, phones, iPads etc. We will also learn the skill of making a talking book and recording our voices.